On Tuesday, May 23rd, The Patuxent Partnership had their annual dinner for TPP members, community members and members from the federal community. 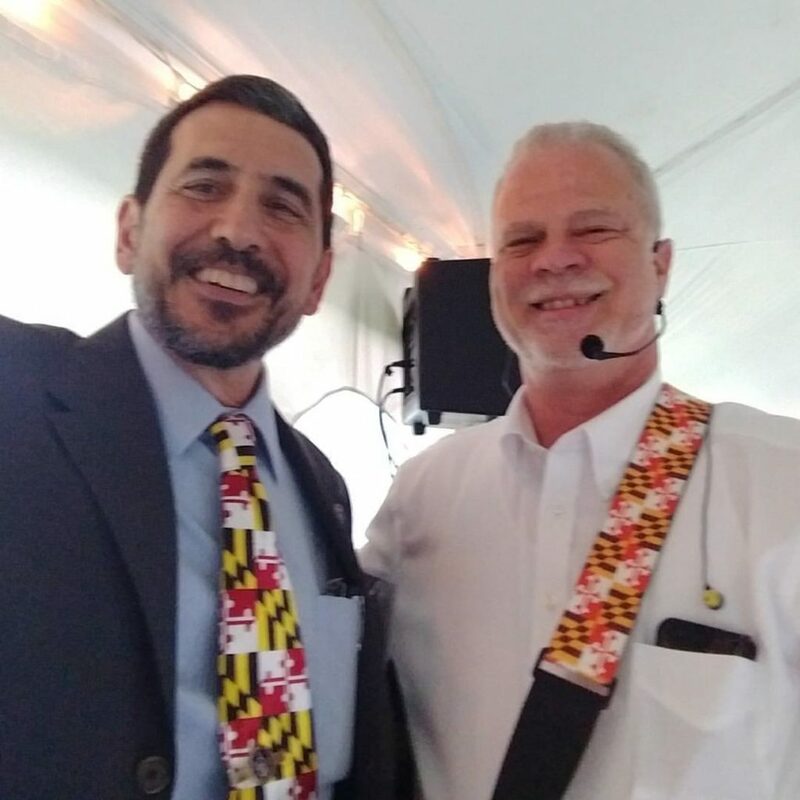 This wonderful evening event was held under the tent at the State House, Historic St. Mary’s City in St. Mary’s City, MD (near the St. Mary’s College of Maryland campus). 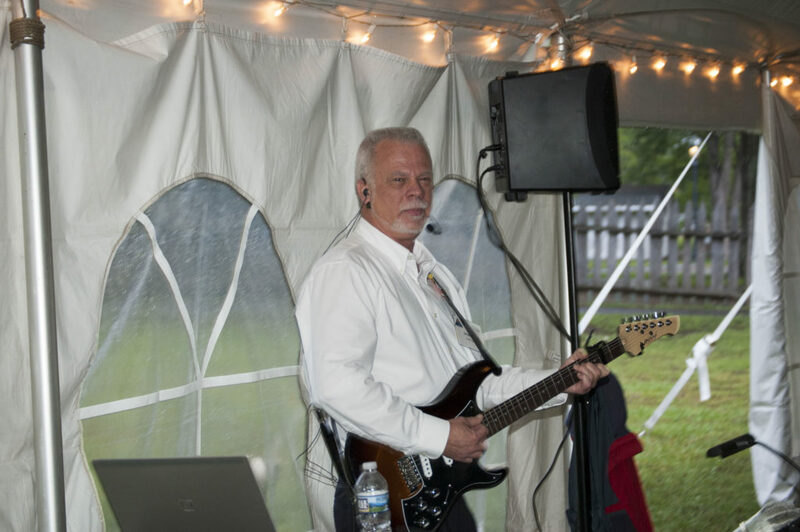 Ed Warren from Just·Tech once again provided the musical entertainment and did a great job! Raytheon was awarded the Patuxent Partnership Member of the Year! Congratulations to everyone at Raytheon!